Assist pro bono providers to be more effective & efficient, including through innovation & the use of technology. How does the Florida Bar Foundation support Pro Bono? The Florida Bar Foundation’s (FBF) statewide pro bono project supports pro bono in a number of ways. 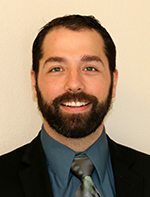 The Director of Pro Bono Partnerships, a Foundation staff member, works to develop pro bono partnerships with bar associations, law firms, courts, law schools and legal aid organizations. Provides funding and leadership assistance to the Florida Pro Bono Coordinators Association (FPBCA). The Pro Bono Legal Services Committee reviews any material and information submitted pursuant to the pro bono rules and presents to The Florida Bar Board of Governors and the Supreme Court any suggested changes or modifications to the pro bono rules. 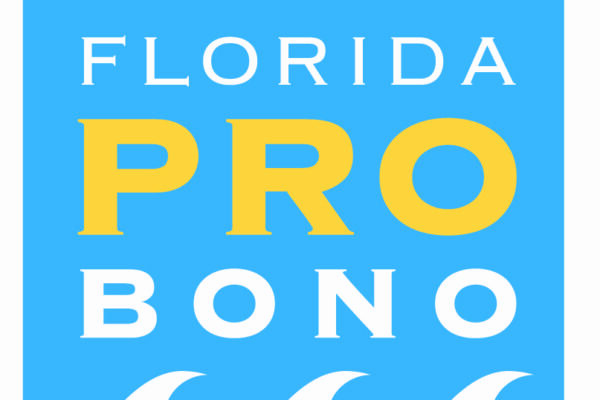 FloridaProBono.org provides support and facilitates a community of pro bono in Florida by making it easy for advocates, law students, and other partners to identify pro bono opportunities and have training resources available so they can provide legal assistance to low income litigants. FloridaLawHelp.org provides legal education and legal aid referral information to the public. All the information is written in plain language and offers do-it yourself options, as well as referrals to free legal assistance programs, pro bono programs and low cost programs. The Fladvocate.org website is a membership site that supports staff advocates for legal aid organizations by providing educational opportunities as well as community building infrastructure in the form of practice area based listservs and brief banks. The Florida Pro Bono Coordinators Association promotes the delivery of legal services through pro bono programs, strengthens leadership in pro bono administration, professional development and technical support, and enhances communication between pro bono coordinators and the public. The membership currently consists of pro bono coordinators from legal services providers across the state, which are typically referred to as legal aid programs. For more information, please contact Claud B. Nelson, Pro Bono Program Officer at cbnelson@flabarfndn.org or Kathy Para, President of the FPBCA at kathy.para@jaxlegalaid.org.